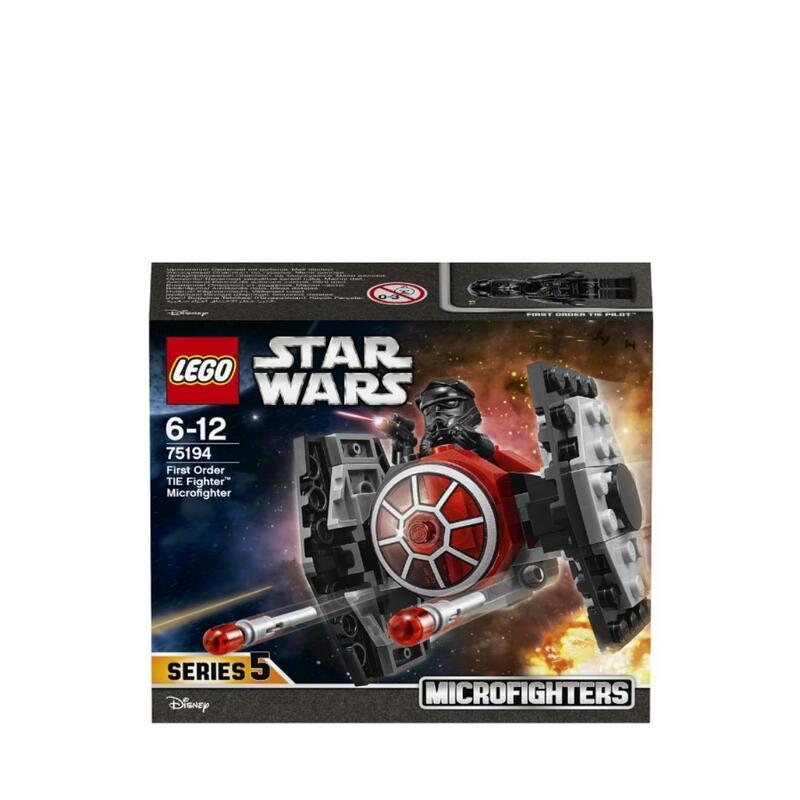 Set your sights on the Resistance with the super-fast First Order TIE Fighter Microfighter! Seat the pilot on top, load the flick missiles and speed into battle! 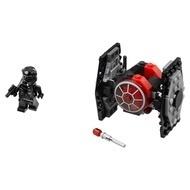 - Includes a First Order TIE Pilot minifigure. - Features 2 flick missiles, cool red detailing and a seat on top for a minifigure to sit. - Also includes the TIE Pilot’s blaster pistol. 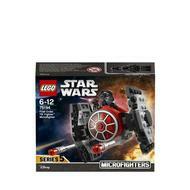 - Go up against the 75193 Millennium Falcon Microfighter for even more Star Wars fun! - Recreate your own exciting scenes from the Star Wars: The Force Awakens movie.